Due to 40-50mph winds forecast for this afternoon, we have made the very tough and sad decision to cancel today’s Wild Outdoor Science and other events taking place at Vogrie including these geology walks. It is too unsafe with such strong winds there is a high risk of breaking and falling branches. We sincerely apologise for any disappointment or inconvenience caused.We are already thinking about rescheduling in the spring as a one-off event! 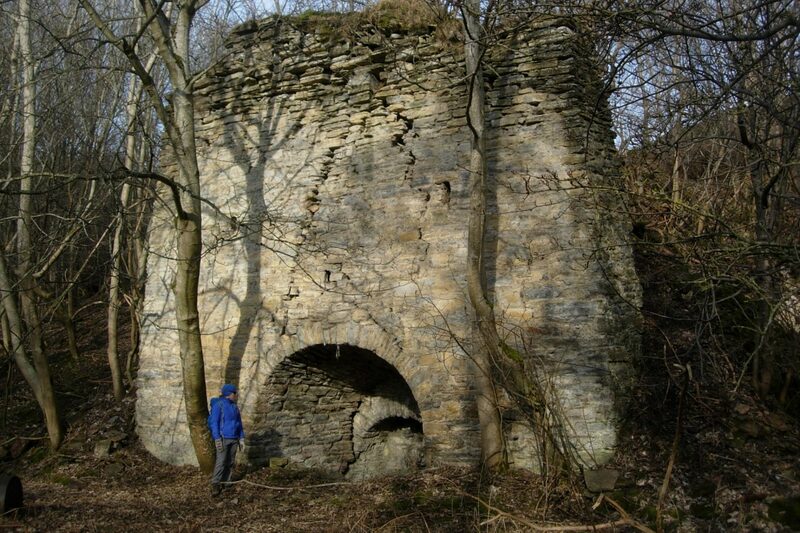 A walk from Vogrie Country Park with a geologist from Edinburgh University shows that Midlothian was once the scene of lime production. The old quarries tell a tale of warm tropical seas from millions of years ago, as well as much more recent human efforts to improve soils for agriculture. There will be two walks in the day as part of Wild Science – one starting at 12:30 and the second at 14:30.